Ayr clerk of the course Graeme Anderson has defended his initial assessment of the ground for Saturday's Scottish Grand National after strong winds and sunshine caused quick underfoot conditions. 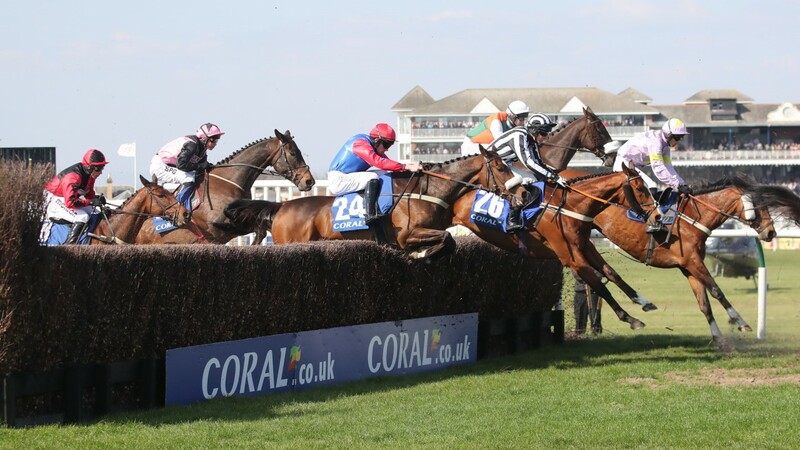 While trainers expressed some sympathy for officials having to deal with the drying weather, Anderson and his team faced fresh criticism on Sunday for not including 'firm' in the official description until after the Coral Scottish Grand National more than halfway through the card. He said: "I spoke to jockeys who had mixed feedback, some saying it was dead, watered ground and others saying it was quickening up. So I left the going unchanged before the opened-up ground dried out and the time showed it was drying up." Anderson added that the whole course was watered after racing on Friday, with 5mm being put down. That was after 31mm of watering in the run-up to the meeting during the week. He said: "We didn't want patchy ground so did the full circuit and stopped at about 9am which was unfortunately four and a half hours before racing and conditions were very windy with sunshine. "It dried up even quicker after the ground was opened up with racing." Michael Scudamore: "Horse welfare is a hot topic and the ground is the most important factor in that concern"
Trainer Michael Scudamore was left frustrated after withdrawing both Mysteree and Kingswell Theatre late from Saturday's feature race on account of the ground, which was advertised as good, not being sufficiently easy enough. "Horse welfare is a hot topic and the ground is the most important factor in that concern," said Scudamore, after a wasted 700-mile round trip from Herefordshire with his only two intended runners at the meeting. "It was frustrating to go all that way, but I spoke to my brother Tom after he rode in the first and he said it was 'good to firm' all over. "But I have a bit of sympathy for Ayr as it must be very hard for them at this time of year with the wind and sun." Scudamore was thankful to both his owners for their understanding about missing their big chances and not taking a risk. He said: "The owners, Mysteree's Lynne Maclennan and Kingswell Theatre's John Murray, who also part-owns Aintree winner The Glancing Queen, were excited with their hopes and dreams for the big race but put their horses' welfare above everything else." The pair were among 13 non-runners at Ayr because of the ground. Five were taken out of the Scottish Grand National, including the fancied Dingo Dollar, who was withdrawn 38 minutes before the off by Alan King. The trainer expressed disappointment but also understanding, believing the weather, particularly the strong wind, worked against the Ayr groundstaff. King said: "It had been Dingo Dollar's target all year as he is a good, good to soft ground horse. He's young and going four miles on that ground was a risk not worth taking. "I thought on Friday we were just about all right but the wind picked up on Saturday morning and it was drying out by the minute. I still had eight runners over the two days and they are all home and fine." Dingo Dollar has an entry at Cheltenham on Wednesday, but King will wait to see how the seven-year-old has taken the long trip and is looking forward to big races next year, possibly including the Aintree Grand National. Scudamore took comfort from the fact Mysteree's Eider Chase conqueror Crosspark ran second in the Scottish National. He said: "His form wasn't done any harm and gives us hope for next season. Kingswell Theatre could run next Sunday in the West Wales National at Ffos Las if the ground doesn't dry up too much there." 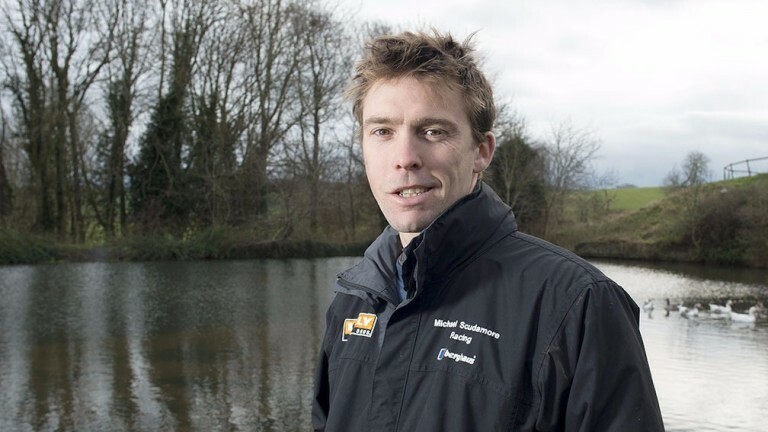 Ayr's first Flat meeting of the year earlier this month had to be moved to Chelmsford because of insufficient grass growth on the home straight following drainage work.